This intarsia lumber is the lumber created for the intarsia enthusiast! It is FAS, kiln dried, and surfaced on 2 sides to 3/4 inch thickness. 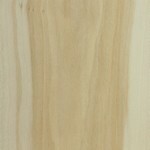 Our intarsia lumber is not sanded and comes in custom lengths, whereas 3/4" scroll saw wood is sanded and comes in 2ft. sections. Minimum size is 1 foot in length. If you need lumber wider than 11" give us a call! Have a question with color? Let us know. We will try to help. We are here for all your scroll saw wood needs! Other species may be available. Remember every piece of wood is unique, so the wood you get won't look exactly like the pictures. See Also: Our 1/16, 1/8, 1/4, 3/16" 3/8, and 1/2" thickness Scroll Saw Wood. Cherry is a hard wood which finishes to a nice reddish brown that deepens with age. 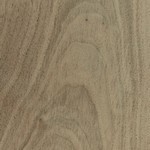 Walnut is a dark brown colored wood and is easy to cut. Ash is light brown and has fairly good strength properties for its weight, and is also shock resistant. 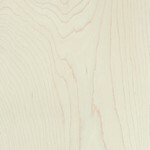 Aspen wood is white and soft, but fairly strong. This is the whitest wood we have. Alder is soft wood sometimes with knots present. Alder darkens a good bit when a finish is applied and looks similar to Cherry although not quite as red. 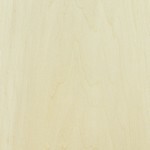 Basswood is a light wood. Creamy color when finished. Soft, easy to cut, burn, or paint. This works great for chip carving. 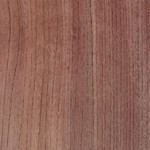 Bloodwood is reddish, exceptionally hard, durable, strong, and beautiful. 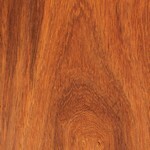 Bubinga has a close resemblance to Rosewood, and is often use in place of more expensive woods. This wood is truly unique. 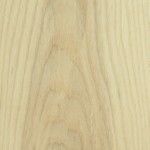 Sometimes called White Walnut, Butternut is a warm brown color and is indeed closely related to Black Walnut. 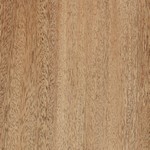 Butternut is considerably lighter-colored than Black Walnut, as well as being very soft and lightweight. 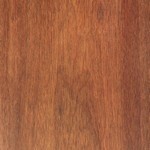 African Mahogany is easy to saw and takes a great finish. Reddish brown in color when finished. Padauk is a hard wood. Bright, reddish orange in color when finished. 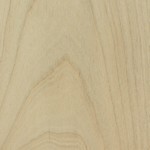 Poplar has white sapwood and green heartwood, and is one of the most common utility hardwoods in the United States. Though many other species of wood can be yellow colored, perhaps few are so consistent and vibrant as Yellowheart. The boards are a very uniform, bright yellow. 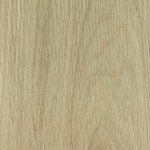 White Oak is a light to medium brown color, although there can be a fair amount of variation in color. 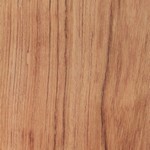 Red Oak tends to be slightly redder, but is by no means a reliable method of determining the type of oak. 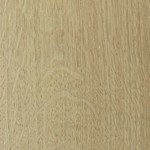 White oak has fairly good weather resistant properties. 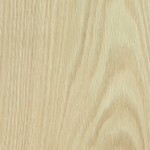 Red Oak is a hard wood with tight grain. Color when finished can range from a honey oak to a darker country oak or reddish color. 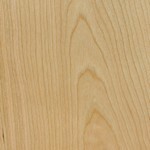 This is the most commonly used species of Oak. 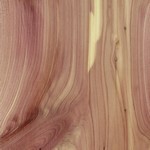 Aromatic Red Cedar wood has a straight grain, usually with knots present. Has a very fine texture with closed pores. 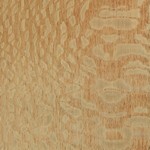 Lacewood is a moderately hard wood, which has the characteristics of lace in it. 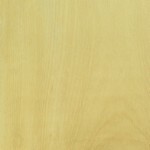 Similar to maple, the wood of Sycamore trees is predominantly comprised of the sapwood, with some darker heartwood streaks also found in most boards. 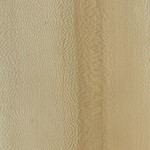 The sapwood is white to light tan, while the heartwood is a darker reddish brown. It works great for skin color in intarsia. You can specify red or white in the message box when you checkout. 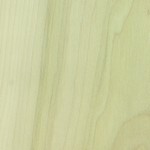 Quarter sawn Sycamore is simply Sycamore that has been cut from the log at a different angle. 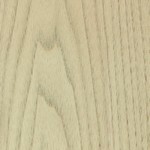 It has a finer texture and a dramatic flaking figure running perpendicular to the grain. It works great for feather patterns in intarsia. 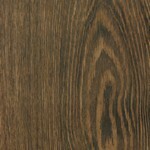 Wenge is a very hard, dark brown wood with black streaks. Once a finish is applied it becomes nearly completely black. It makes a great substitute for Ebony. 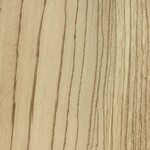 Zebrawood is a light brown or cream color with dark, blackish, brown streaks vaguely resembling a zebra’s stripes.